The Church of God is people not buildings. Our Church is run by a leadership team who work together to oversee our mission and ministry. 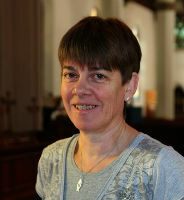 The team is led by Rev Canon Jean de Garis. The other priests who share the leadership are Rev Jean Alexander and Rev Howard Page-Clark. They are assisted by Rev Hilary Bond who was ordained priest in June 2018. 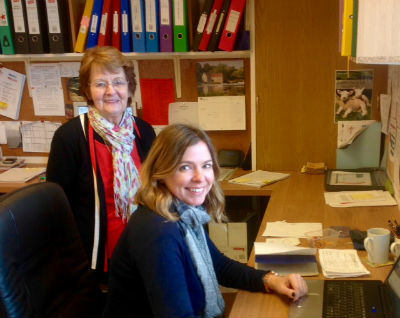 The Church Wardens are Carole Singleton and Fran Routledge. The parish has several Lay Pastoral Assistants. We have a Parochial Church Council (PCC) comprising members of the Church family who have been elected to share the responsibility of managing all our Church activities. New members of the PCC will be elected at the Annual Parochial Church Meeting (APCM) on 27th March 2019. All those who are listed on our Electoral Roll are invited to attend, vote and nominate at our .APCM. The current electoral roll is available for inspection at the back of our two churches.